Learn how to use the most popular Arduino Sensors and modules. 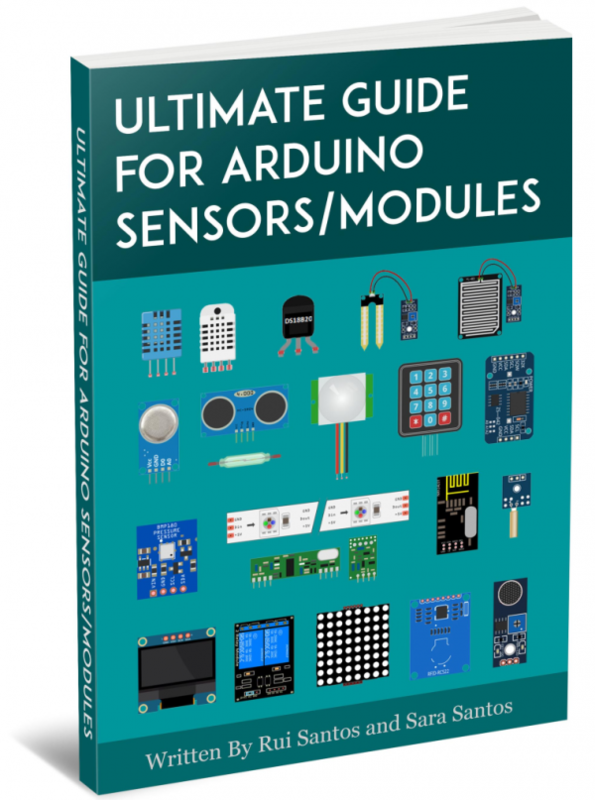 This guide contains step-by-step instructions + schematics + code that teaches you how to use up to 23 different sensors and modules. Please Wait Book Content is Loading ……..